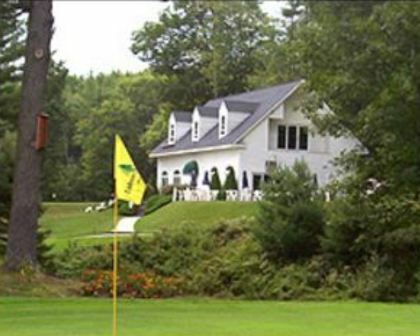 Bradford Golf Club is a Semi-Private, 9 hole golf course located in Bradford, Vermont. 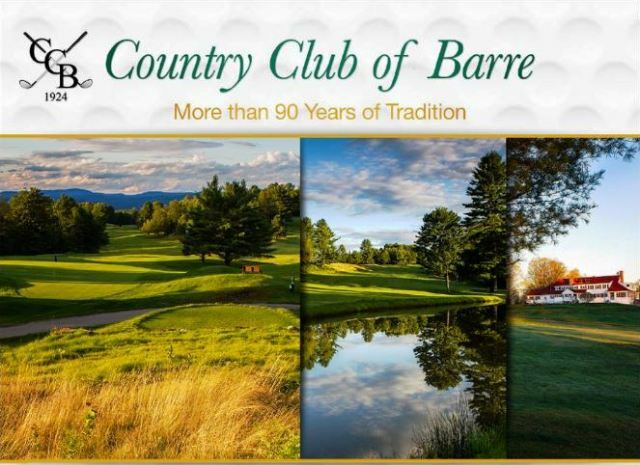 The Bradford Golf Club golf course first opened for play in 1924. 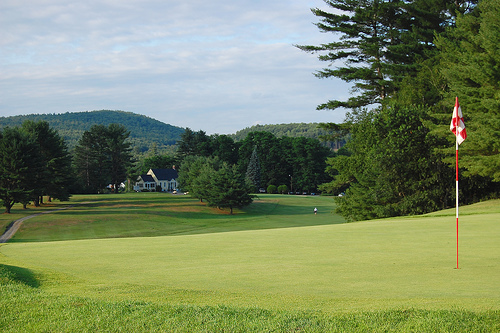 The Bradford Golf Club golf course is set in the beautiful Connecticut and Waits River valleys! 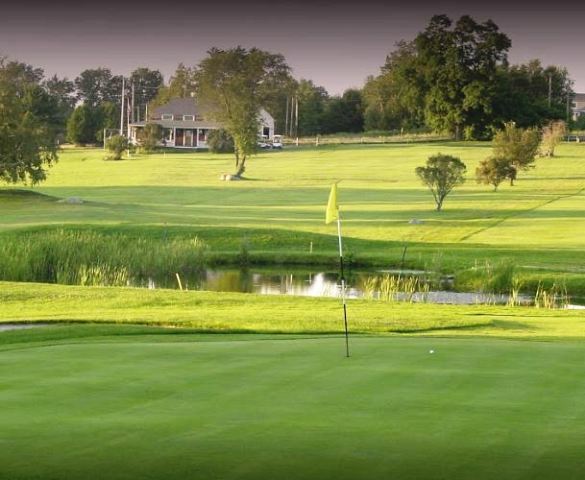 This course has willow trees lining the fairways. There are two ponds that come into play on two holes. 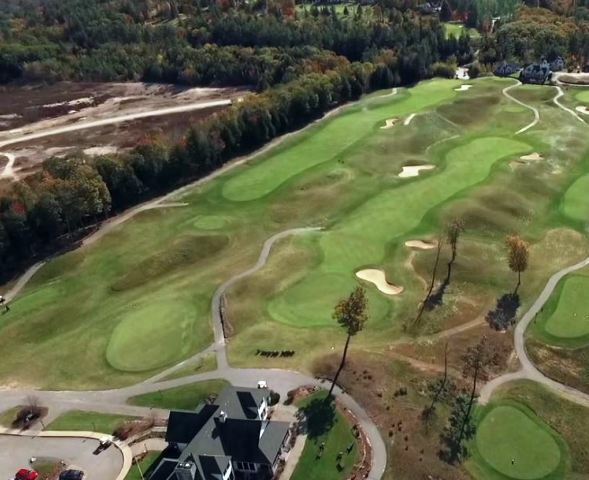 The signature hole is #7, with a pond that comes into play on the right side of the fairway. 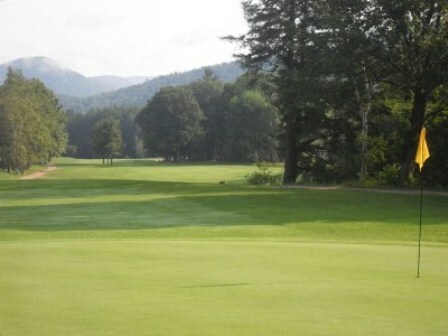 The fairways are mostly flat, but there are some hills that will affect your shots. 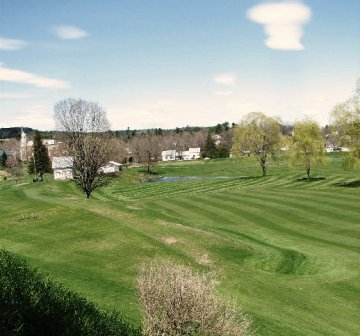 The Bradford Golf Club golf course plays to a 9-hole par-32 and a maximum 9-hole distance of 2192. 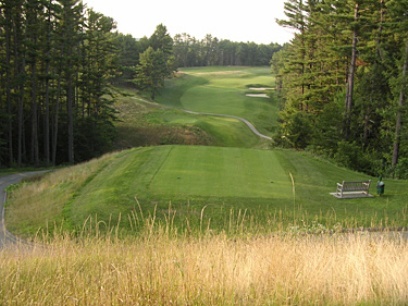 Extra tees are available for those who choose to do a double loop 18 holes.